I can't believe my sweet baby is turning FOUR!!!! 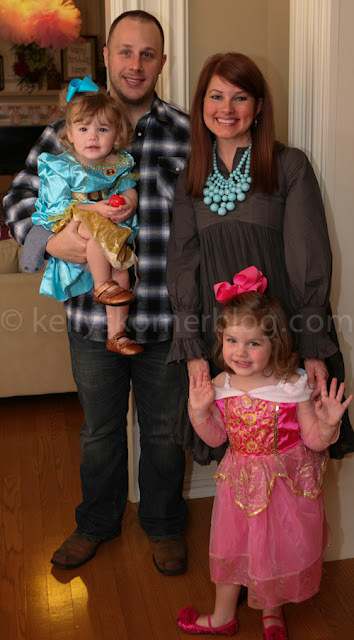 Harper's favorite thing right now is playing dress up and all things princess so I thought that would make a fun party. 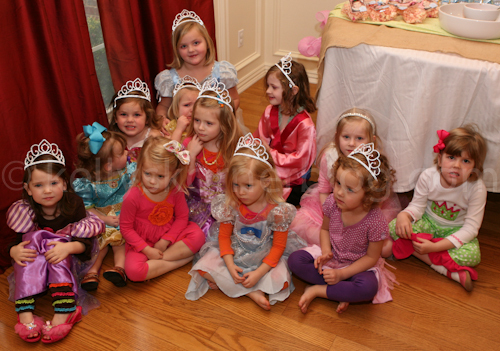 I decided we would invite just a few little girls from church this year. 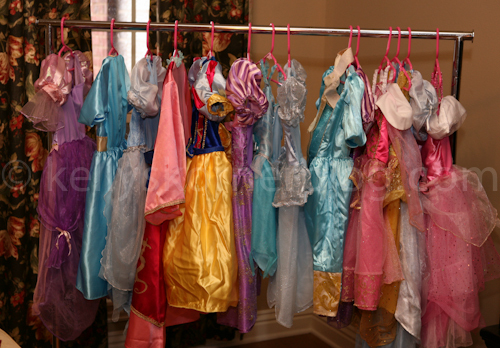 I couldn't imagine many boys would enjoy a princess dress up party. ha! I borrowed some dresses from a friend of mine with two girls and we used a lot of ours. We had most of the princesses covered! 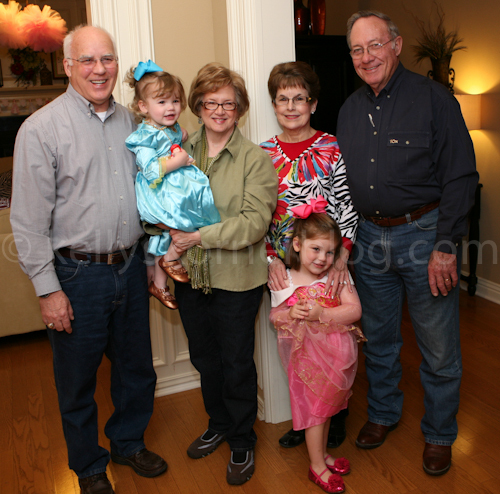 Harper was so lucky to have both sets of grandparents come and help her celebrate. And I was so glad to have so much help! They both came last night and spent time with the girls and I made us soup and salad for dinner. 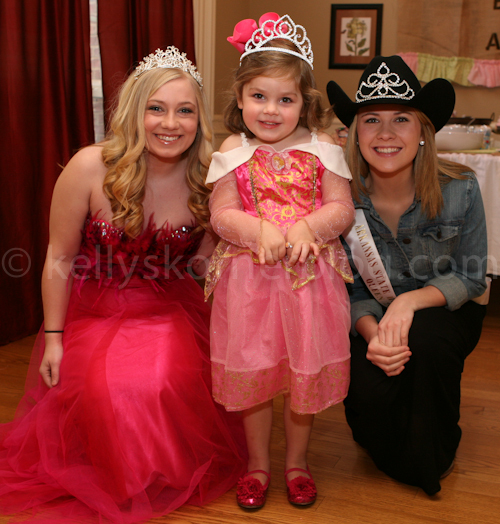 Each girl got to dress up in a dress and they each got a crown to wear! 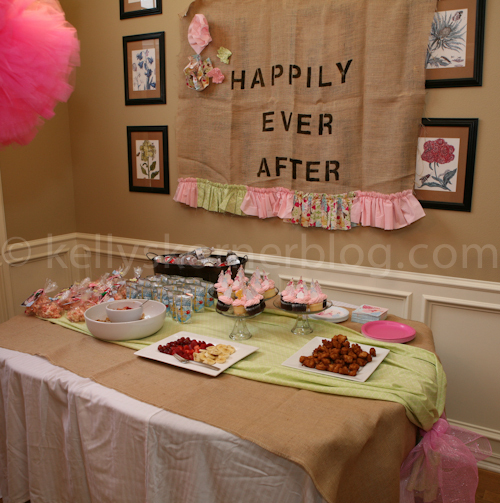 I made the "Happily Ever after" for my friend Caroline's wedding shower. 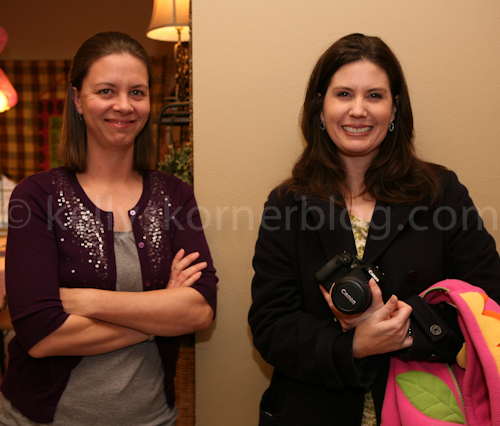 Then my friend Ginger borrowed it for another wedding shower and she added the flowers and ruffles. 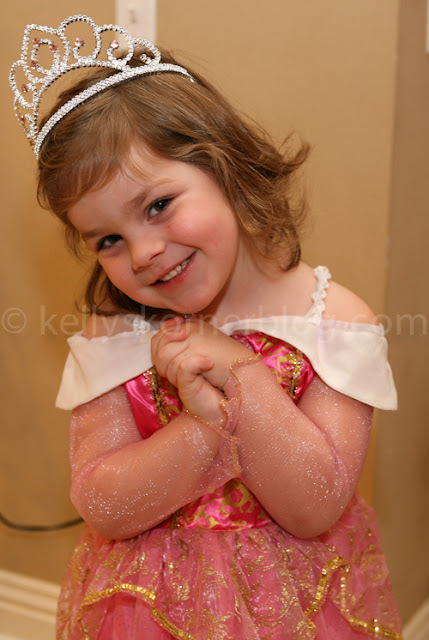 So I decided it would fit right into a princess themed party! That sweet moment made all the work worth every minute. 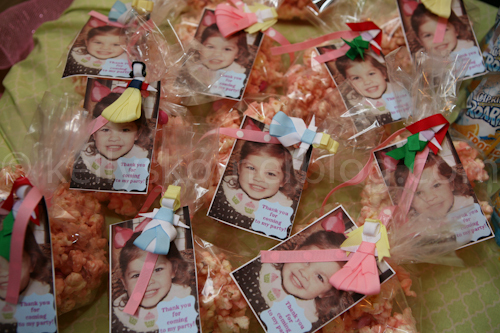 For party favors I made "Princess Popcorn" (otherwise known as popcorn mixed with pink candy melt or almond bark with food dye) and each girl got a princess clippie from Polka Dot Posies. 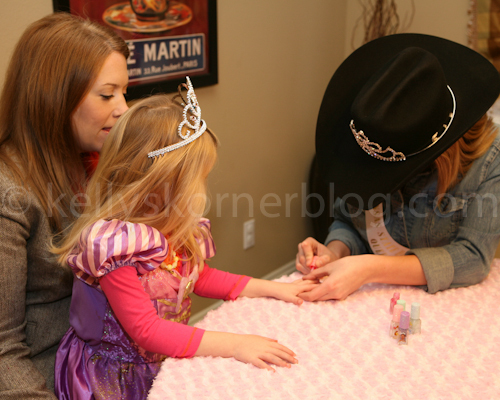 I had two sweet teenage girls from church who were in my Sunday School class last year dress up like princesses and help with make-up and painting nails. Harper was SO excited! And this is about the best you can do trying to take a picture of a group of girls this age. 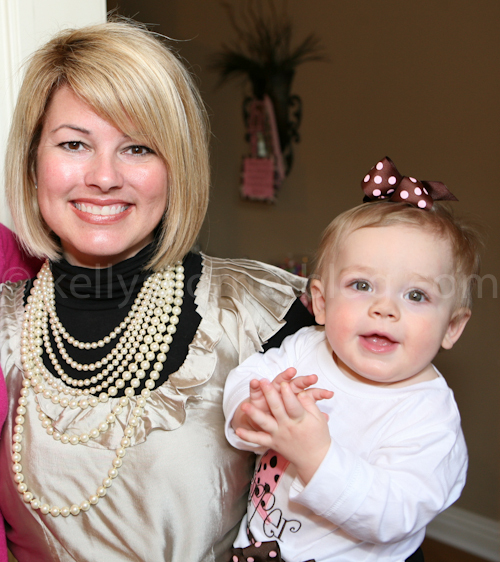 Harper is so blessed to know each of these girls. 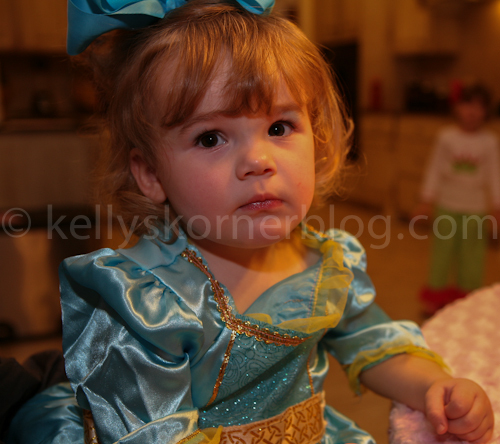 Hollis had so much fun at the big girl party. She was right there getting her make-up done too. I think she had as much fun as if it were her birthday. I'm thankful for Harper's friends and I'm thankful for their moms who happen to be my friends. So thankful for these girls. 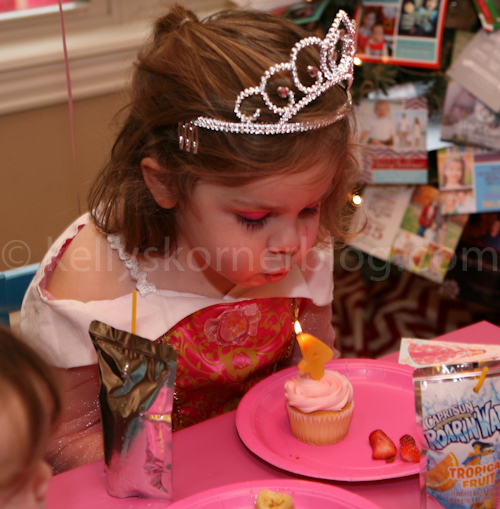 Harper had a great party and I'm so happy that she had a good day! 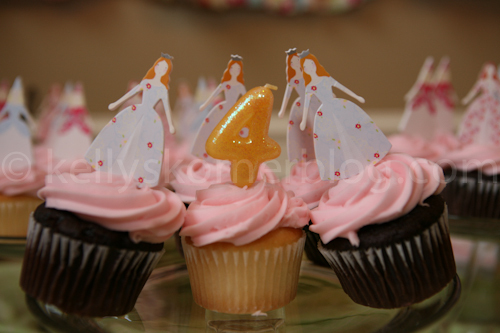 It seems like just yesterday we were celebrating her first birthday!